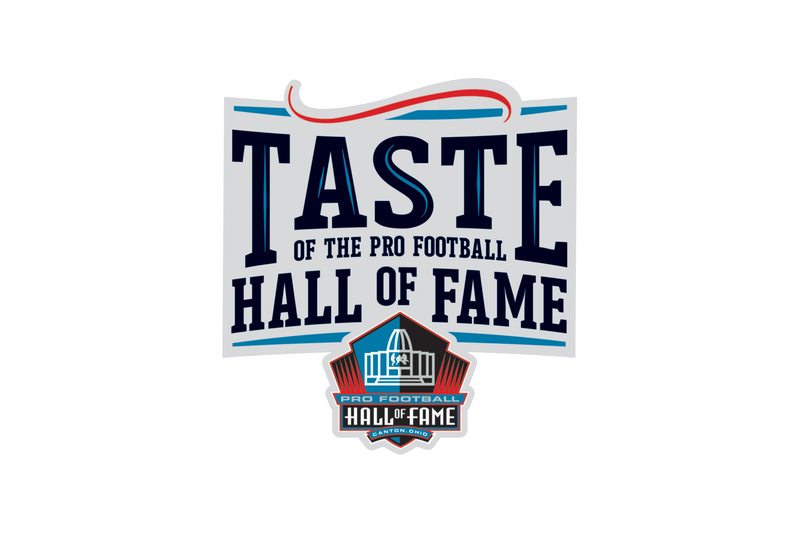 Join us for Taste of the Pro Football Hall of Fame benefiting the Akron-Canton Regional Foodbank at the Pro Football Hall of Fame. Meet Hall of Famers and enjoy tastings from local chefs and wineries while raising awareness and dollars toward the fight to end hunger. Questions? Please contact Megan Birman at 330.777.2318 or mbirman@acrfb.org.